Nowadays more and more people began to suffer from diseases such as depression. And no wonder, because the rhythm of modern life with its stress has a strong negative impact on the human body, the psyche can not stand, and failures occur. Want to get rid of stress and anxiety without resorting to medicinal products? Aromatherapy is the fastest way to find a good mood. The smell is a powerful system that directly conveys information to the brain. Therefore, the aromatherapy methods are most effective to cope with the high level of anxiety and depression. To regain the lost peace of mind, try to get rid of negative emotions. However, you need to have a clear head, to assess the cause and be prepared to solve your problems. To achieve inner peace, use essential oils, which counteract the negative emotions. Bergamot is known as the oil of happiness. Botanists call it the Citrus Bergamia, it helps the energy to flow throughout the body freely. Bergamot oil will aid you to cope with emotional problems, it significantly reduces the symptoms of anxiety, excessive stress and depression. It relaxes the nervous system and restores the human bioenergetic potential. It is recommended for increased sensitivity and nervousness. Clary sage is an antidepressant and one of the best natural remedies to relieve anxiety, improves self-confidence and gives strength when a failure occurs. Additionally, this oil is considered to be one of the best to support hormonal balance in women. The smoke of frankinsence has an antidepressant effect. So its oil is very relaxing and soothing, it is a good way to soothe body and soul. It relieves stress and strain. It helps with insomnia and nightmares. Frankincense is an excellent choice having a great benefit to those who use it. 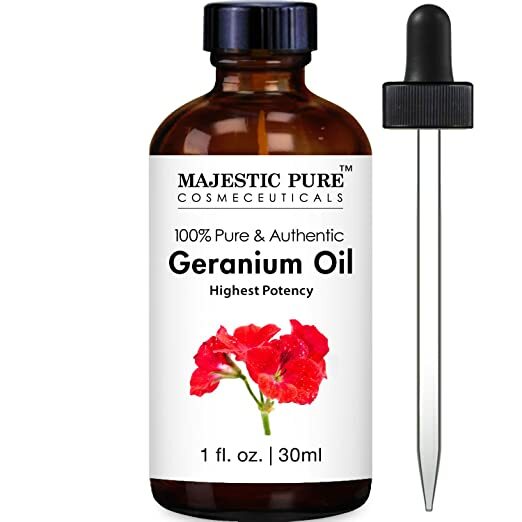 Geranium essential oil assists in solving the problems related with menopause in women, relieves premenstrual syndrome aligning hormones. In general, geranium calms the nerves, improves mental and physical activity, especially in the elderly, causes a feeling of cheerfulness. Jasmine oil is a strong anti-depressant and a stimulant at the same time. From this point of view this is one of the best oils to help in cases where the depressed state is accompanied by sleepiness. 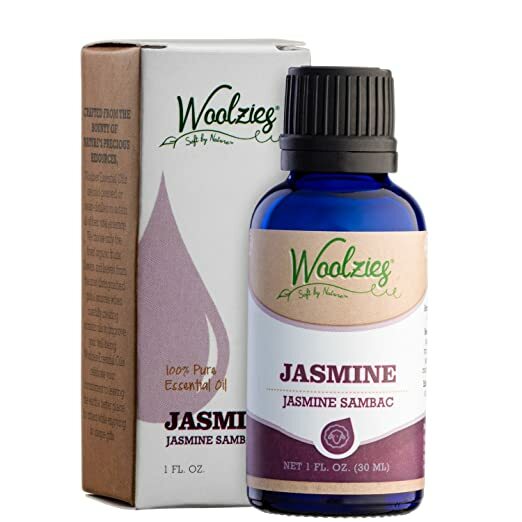 Jasmine is the perfect oil for massage and baths, which can be recommended to anyone with low self-esteem, inferiority feeling and lack of confidence. 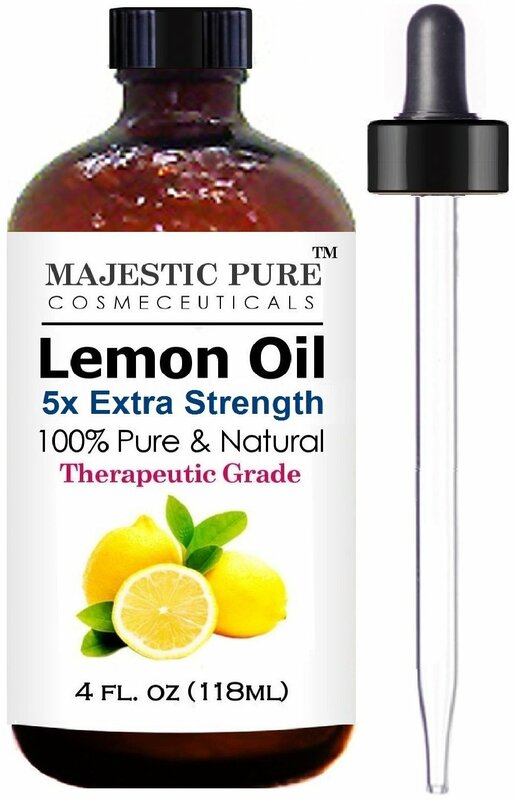 The main benefits of lemon essential oil are stimulant, sedative, carminative, astringent, antiseptic, disinfectant properties. Tonic properties of lemon oil can help to reduce stress, improve mood and reduce fatigue. The oil is able to relieve asthma, improves digestion. Mandarin oil brings peace and tranquility, both in relation with inner world and the outside one. Its fragrance drives away gloomy and pessimistic thoughts, relieves depression, reduces anxiety and irritation, a feeling of dullness and routine. Boosting the productivity of intelligence, its scents provoke the intelligence, activity and originality. Essential oil of wild orange improves mood, is able not only to calm but also tone up, relieves fatigue. It helps to get rid of insomnia and feelings of anxiety. 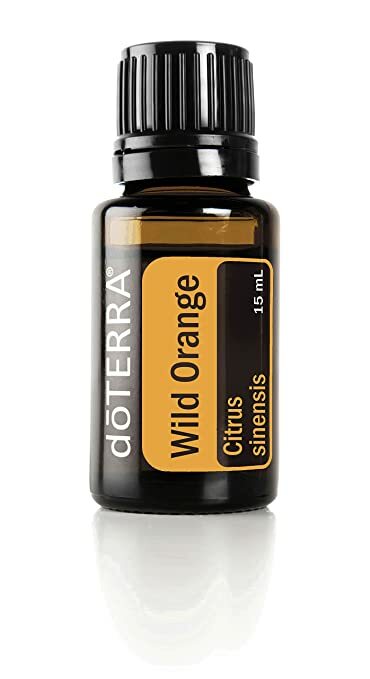 Wild orange has beneficial effects on human bioenergetics. It helps to relax, relieves stress and depression. It is useful for the treatment of diseases which are caused by stress. Wild orange essential oil relieves headaches, muscle and joint pain, neuralgia and menstrual pain. Inhaling the sweet fragrance of rose essential oil provokes an emotional and mental relaxation. 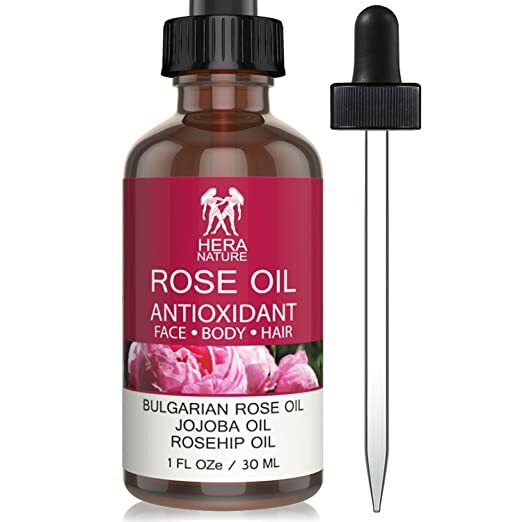 A similar effect is achieved because the rose oil contains natural substances with antidepressant properties acting on the central nervous system. This effect is widely used in aromatherapy and patients with acute depressionare assigned to regularly use certain doses of rose oil. Remember that any oils have different effects on different people, so choose what suits you best. The first criterion is the smell. If you do not like the smell of the oil, you should not choose it. Experts do not recommend the use of aromatic oils in the treatment of children under the age of 12 years. During pregnancy and breast-feeding period, the use of oil is undesirable. There are individual allergic reactions to any oil. Before use, make sure that you normally react to this, putting its dot on the earlobe or consulting your physician. All these oils can be applied by rubbing or diffusing. For the second option, modern technology provided us with a whole range of ways. Aromatherapy and its aroma oils are unique as its use does not have any side effects. After all, aromatic oils or a mixture of essential oils can be either placed in the diffuser or applied on cotton wool or a piece of paper. Aromatic oils can be used during a massage, inhalation or be mixed with base oils for skin care. The use of aromatherapy from stress is an exquisite pleasure. Treat yourself helping the body to relax after a busy work and be healthy and happy!